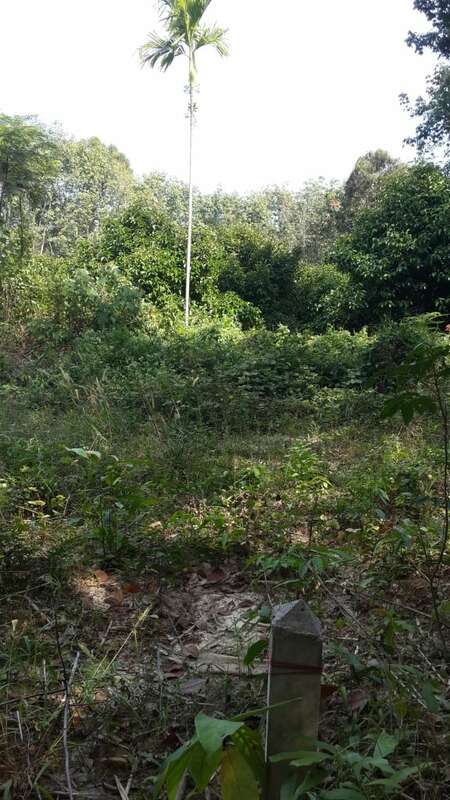 We have just purchased our own piece of land in rural Thailand. On this site that covers over 2 rai we will be starting a new and exciting chapter of our Thinglish Lifestyle. 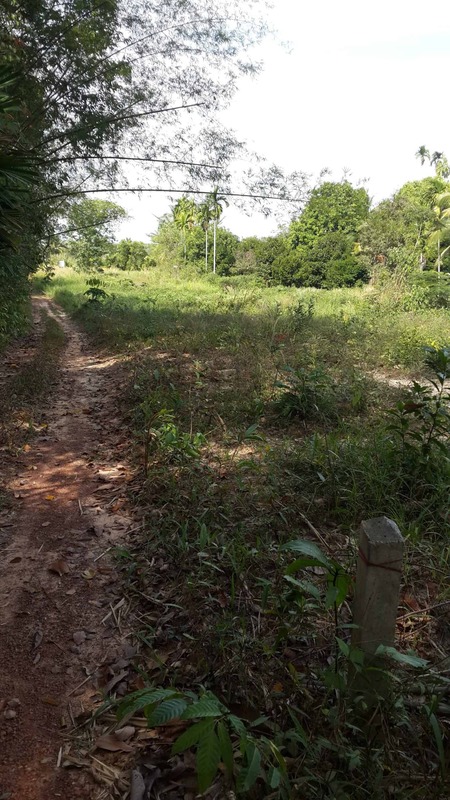 Having spent over a year looking at land for sale on Koh Chang island, we decided to widen our search to the mainland and in particular, the area around the South East of Thailand’s that borders Cambodia. 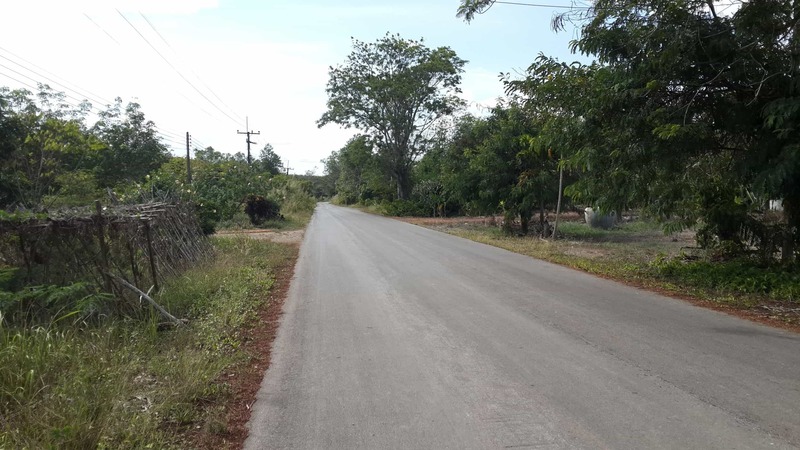 The land we finally settled on and ticked all our boxes lies approximately 10k from Trat city in a rural setting. 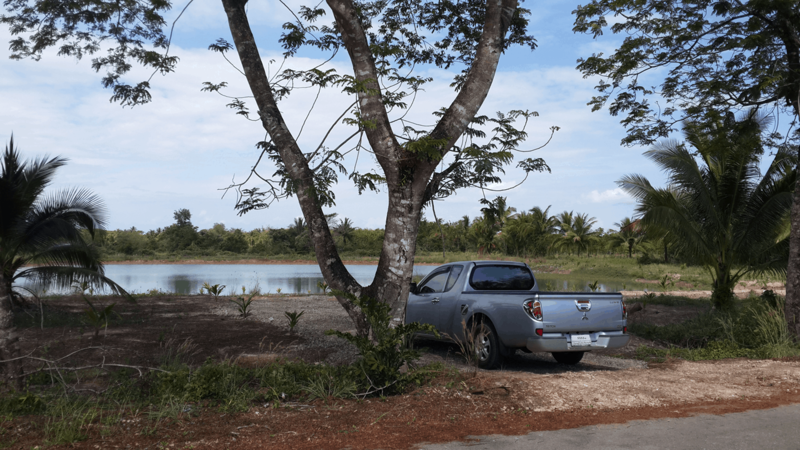 Across the road from our land is a beautiful lake, to the east a mature orchard, behind a rubber plantation and there is a neighboring property to our west. In phase one of our plans we will be building a house made from shipping containers. This modern, module dwelling will be located at the very back of the plot so we can enjoy the peace and privacy while being able to look down the full length of the land with uninterrupted views. We will also be sinking a well so we have our own supply of water. 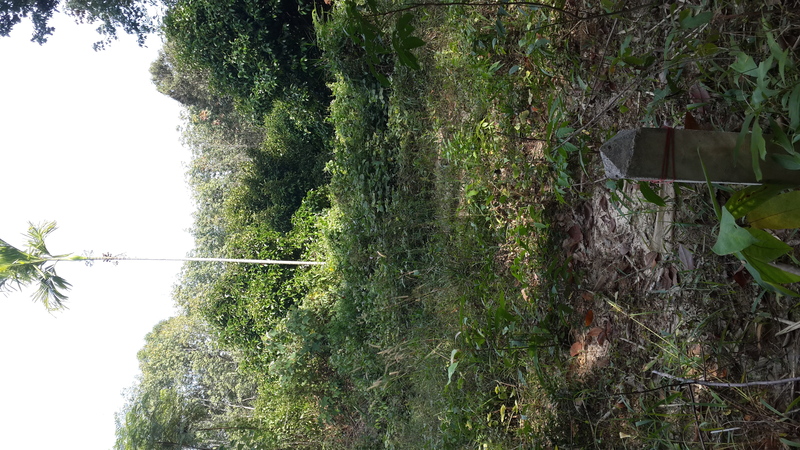 In the second phase of our plans and on the majority of the land below the house we will be planting it out as a permaculture food forest with over 30 different fruit trees, edible plants and herbs including: cassava, gliricidia, leucaena, pigeon pea, jak fruit, papaya, banana, eggplants, lemon grass, kaffir lime, pandernas, ivy gourd, comfreyn, neem, pomegranate, lemon, lime, guava, mangosteen, sunflowers, coffee, lychee, coconut, agasta, turkey berry, passion fruit, mint, basil, ginger, chili, garlic, strawberries and butterfly pea. We will also be increasing the number of chickens we have and they will free range the land helping to add more nutrients to the soil and clear the bugs. Phase three will see us adding a tea room (The Blend Box) and farm shop near the road with a lush, ornamental garden and decking with scenic views over the lake. Here you will be able to relax and taste teas from around the world, eat simple and nutritious home cooking and purchase fresh, organic produce straight from the garden including our free range eggs daily. We are very excited to get started on this project and build our ideal habitat combining our skills and interests in lifestyle design, marketing, permaculture, architecture, ecology and sustainable living. Visit this site for regular updates, our wins and failures and to see how we progress on our journey living a Thinglish Lifestyle. 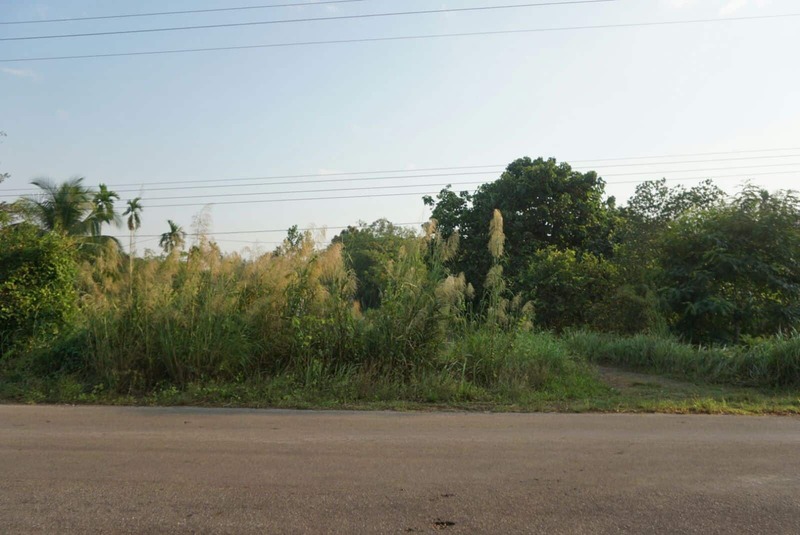 When buying land or property in Thailand as a foreigner, it is essential to get good advice. 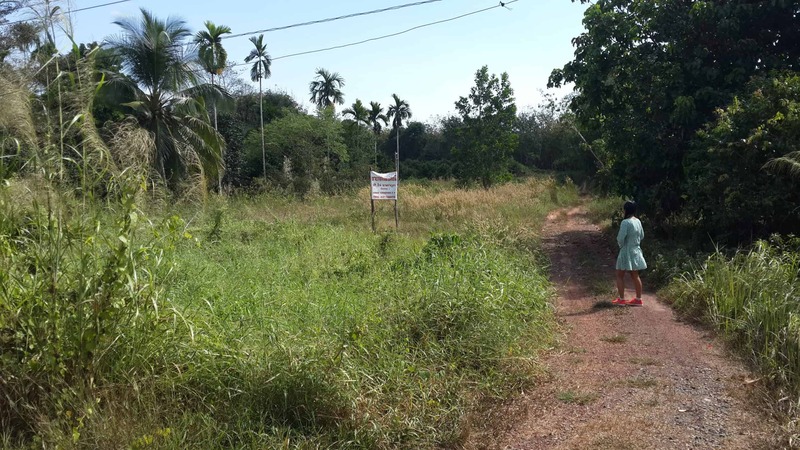 Our friends at the Koh Chang Guide have published the most comprehensive information about how to buy real estate in Thailand. If you are thinking of buying land or property in the Kingdom, it’s is essential reading. You mention the neem tree How does one recognise this and cultivate it. I know it is prolific in India and has many uses including substitute toothbrushes. I have been looking around here in Surin for the curry leaf plant without success. It would make a change from the basil and kafir lime leaves. 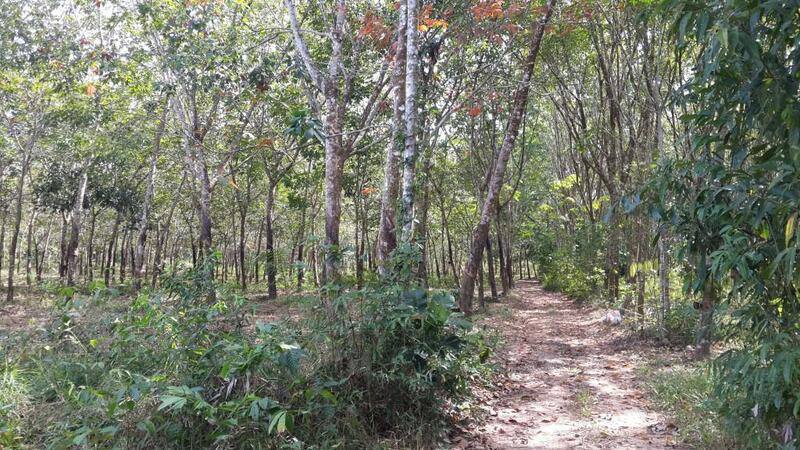 Hi Rick, to recognize this tree, simply Google ‘Neem Tree’. 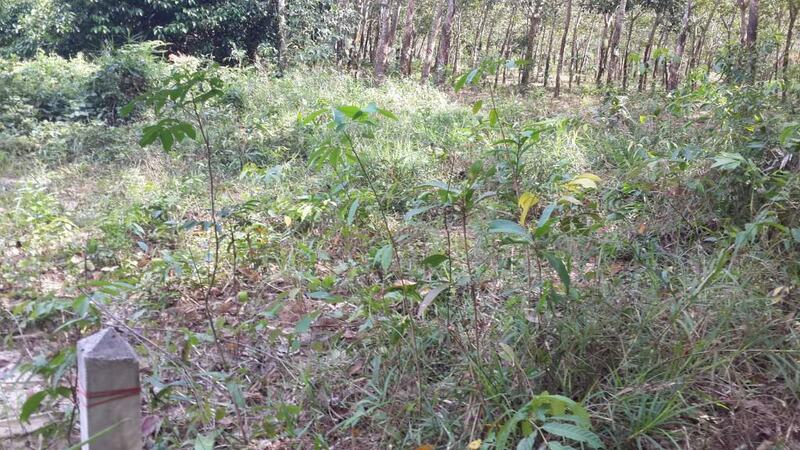 Once you know what to look for you’ll start to see it in many places, maybe even in Surin; ) It’s a very versatile plant and worth growing if you have the space. We will be selling seeds from this site in the near future, so please check back often. Maybe we can find you some Neem Tree seeds to grow your own.